Freshly Baked Muffins On Display. Desserts In Bakery Shop Cafe. 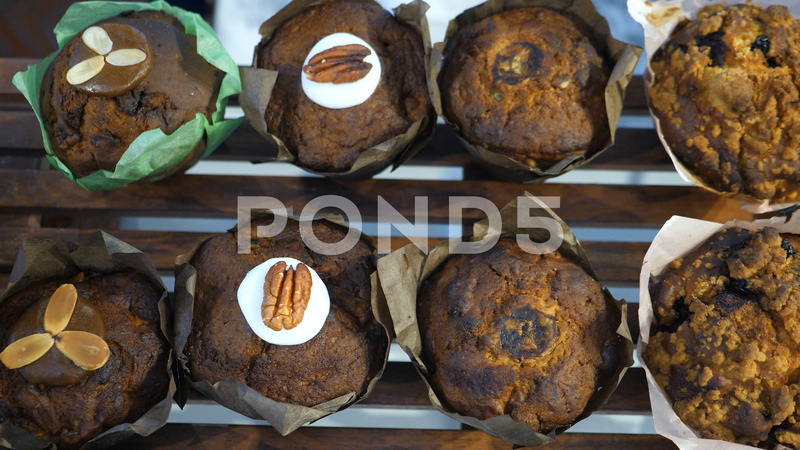 Description: Freshly Baked Muffins On Display. Desserts In Bakery Shop Cafe. 4K.